Dry and wet use, suitable for most hair use. Constant temperature 160°C, does not hurt the hair. 30 seconds heating design saves time. Features: Dry and wet use, suitable for most hair use. 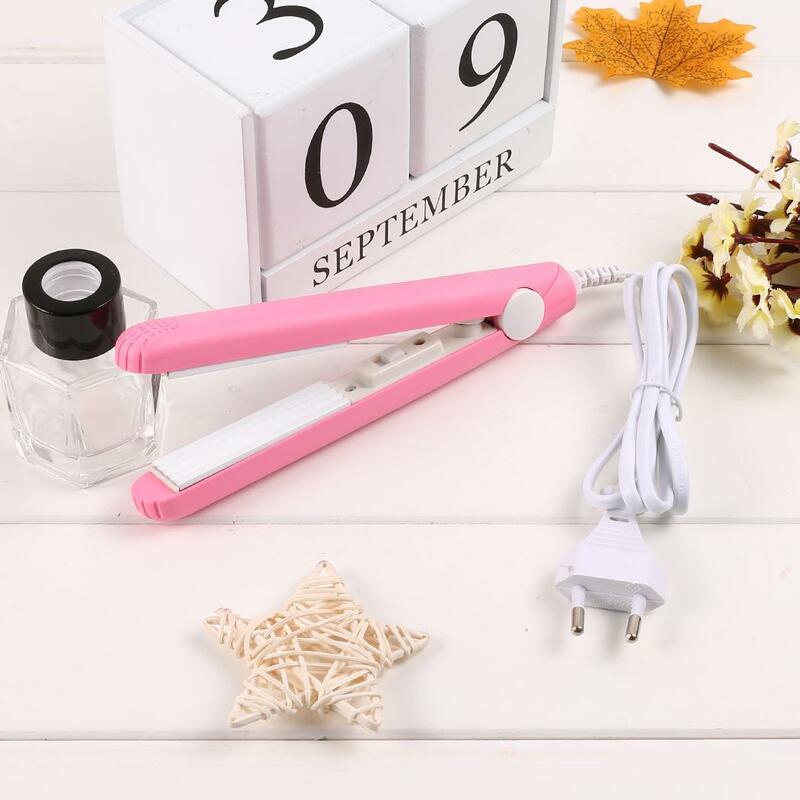 Can use curly hair and straight hair Constant temperature 160°C, does not hurt the hair. 30 seconds heating design saves time.